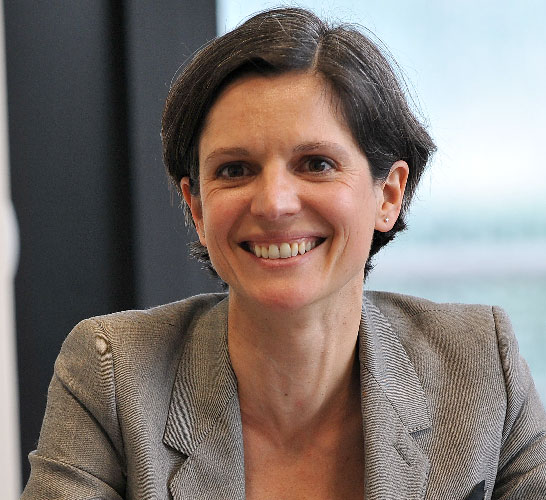 Member of the EELV board, economist and university researcher (she wrote various books about green economy) and she was Vice President of the region of Nord-Pas de Calais. 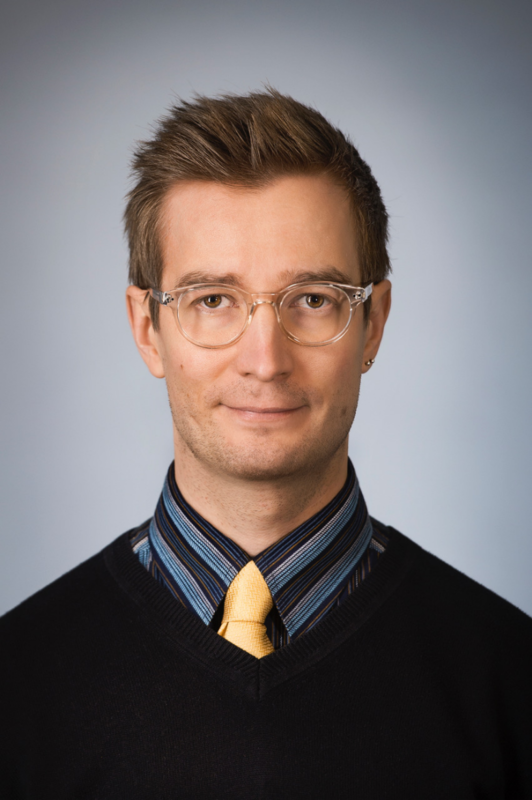 Oras Tynkkynen is a senior advisor, consultant, city councillor and deputy MEP. 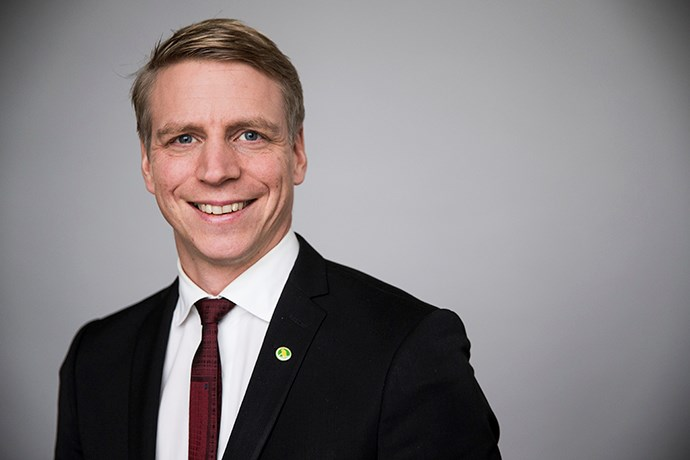 He represented the Greens in the Finnish Parliament from 2004 until 2015, being in charge of climate and energy policy and also serving as the the group leader.